5 Stone Buildings is pleased to announce, on International Women’s Day, that Penelope Reed QC has been appointed joint head of Chambers alongside Henry Harrod. 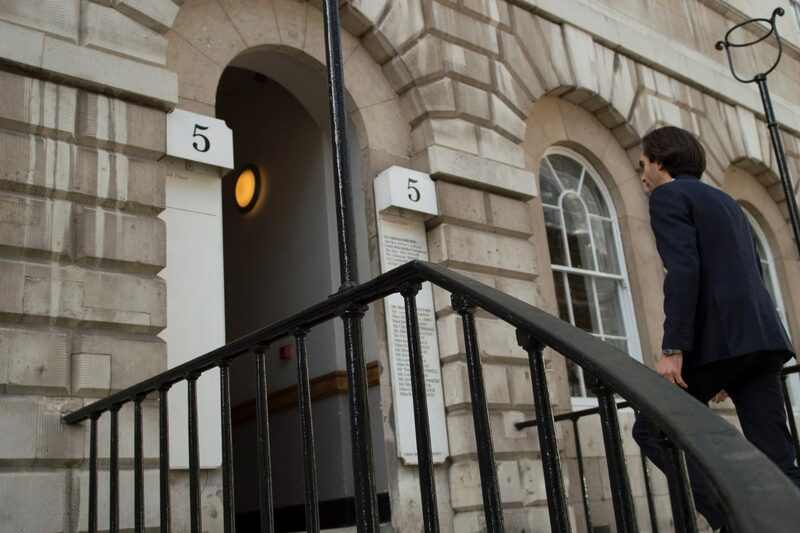 Penelope, who was called to the Bar in 1983 and appointed a QC in 2009, is a leading practitioner at the Chancery Bar. 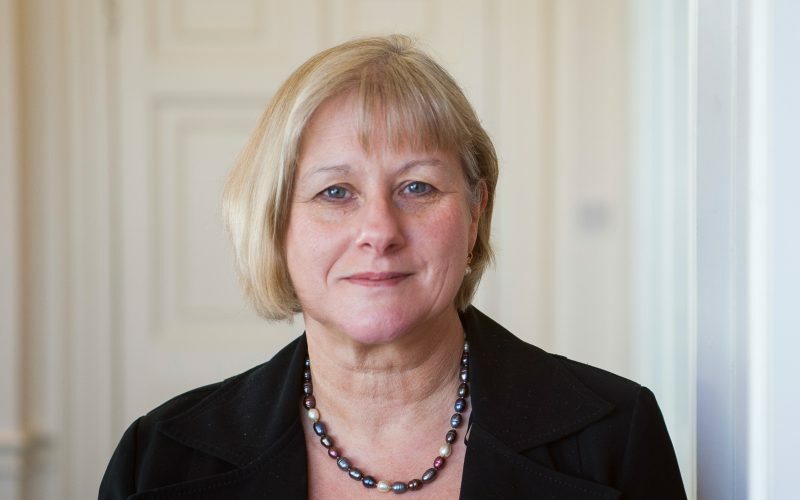 Penelope is “hugely admired and respected” and has appeared in the House of Lords in Thorner v Major and in the Supreme Court in Ilott v Mitson. She sits as a Deputy High Court Judge, and was chairman of the Chancery Bar Association from 2014 to 2016. She is a bencher of the Inner Temple. 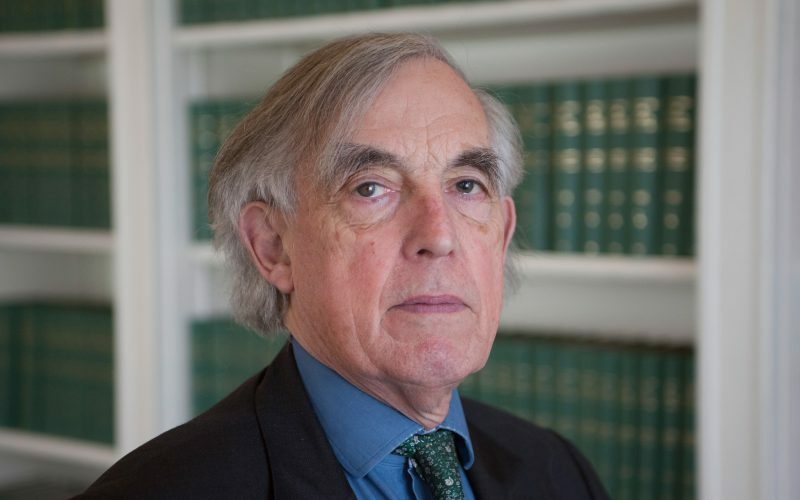 Penelope will act together with Henry Harrod who was called to the Bar in 1963 and has been Head of Chambers since 1990. Henry has made, and continues to make, a huge contribution to the success and happiness of our set for which all members have been and continue to be immensely grateful.